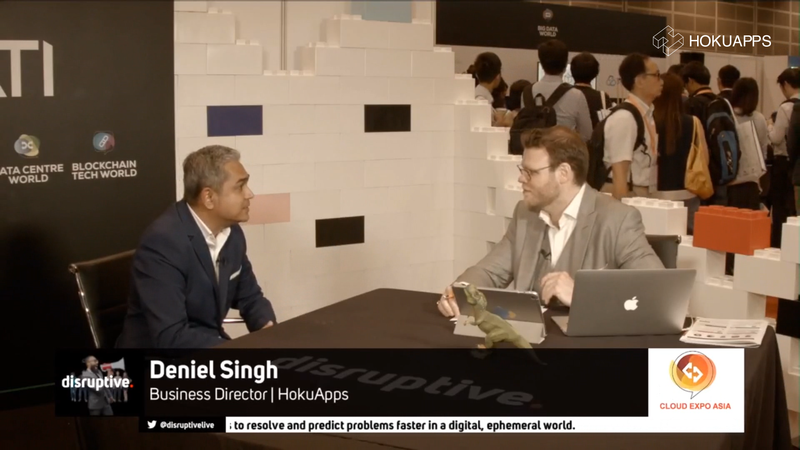 Singapore, July 3, 2018: Customers across industries are finding value in HokuApps’ enterprise mobility solutions leading to the mobile app development company’s expansion in the US and APAC markets. 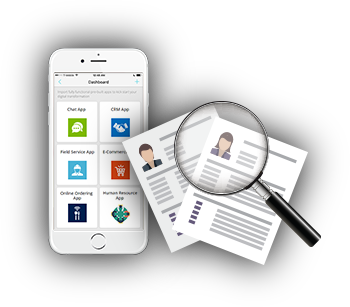 HokuApps helps organizations grow faster through its best-in-class solutions. 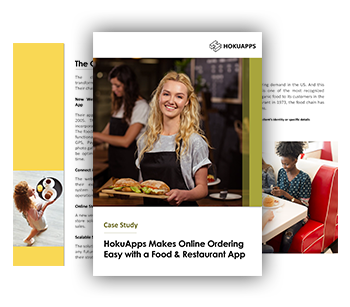 Phoenix, Arizona, June 1, 2018: HokuApps makes enterprise mobility seamlessly possible for Roofing Southwest through a cloud-based service application. 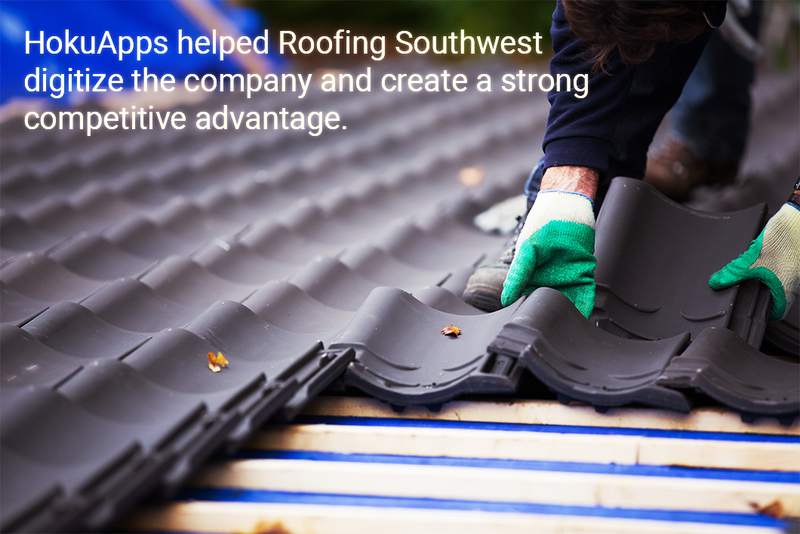 HokuApps’ enterprise solution has enabled the digitization of Roofing Southwest’s operational backbone, a shift from a paper-based to a cloud-based operation. Roofing Southwest is now a competitive digitalized roofing company. INDIA, January 23, 2018: Technology has an impact on our everyday lives. With consumers consuming most of their information online, businesses are also changing their focus to grab consumer attention and retention. 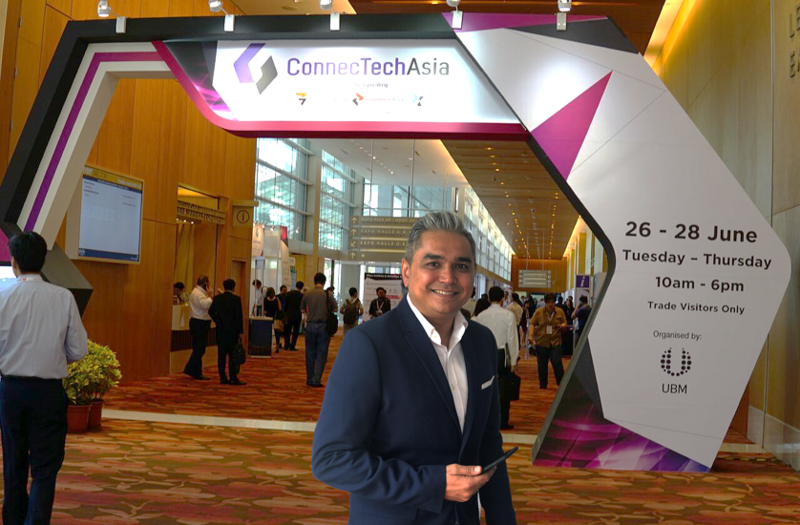 Businesses are shifting from their traditional practices and are adapting tech based solutions and upgrading their day to day operations. 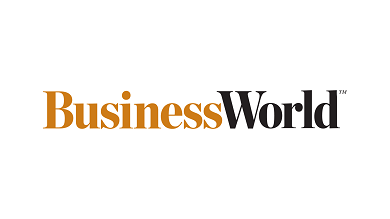 ‘Automation of processes’ is the latest buzz word among corporates.